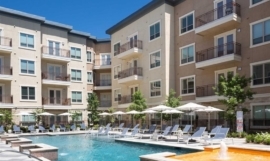 ​﻿ Finding That Dreamy Dallas Apartment Is Easy! Call Spirit Real Estate Group at 214-772-8022 NOW! Your Luxury Accommodation Awaits You! Let Us Know What You Need HERE! Your Personal Apartment Locators Are A Call Away! 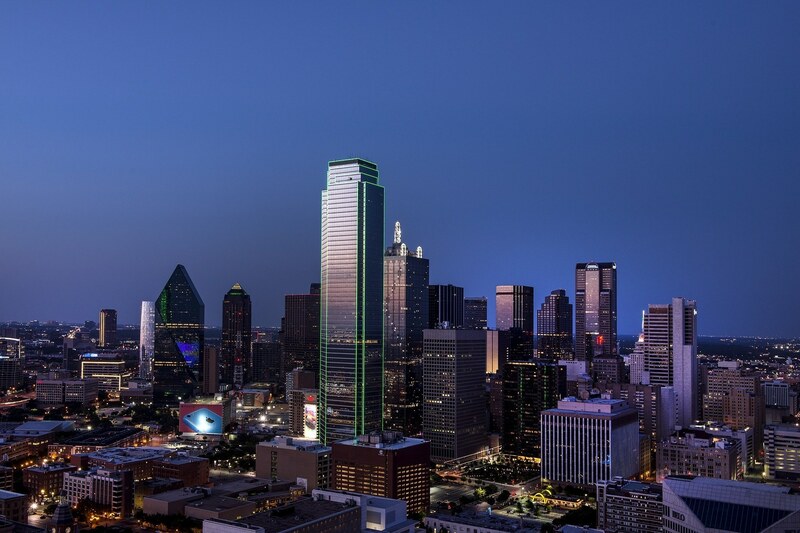 Whether you are just moving to Dallas, or relocating to a bigger apartment, Spirit Real Estate Group is a valuable resource! We save you time, money and a considerable amount of stress, simplifying the entire apartment-hunting process. 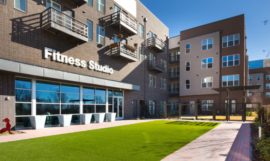 From trendy lofts for rent to luxurious townhomes and apartments in Dallas, we can help find just the right fit for your housing needs. As qualified real estate agents we have already created an impressive listing of luxury apartments, lofts and townhouses available for lease. Choose one that’s right for your lifestyle, budget and location, or get in touch with us to help refine your search. 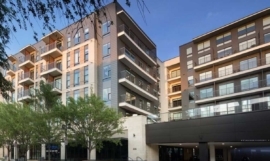 Our apartment locating services expand to a number of locations within the Dallas-Fort Worth metroplex, such as Plano, Frisco, Carrollton, and McKinney, TX. Call or Text us at 214-772-8022 to learn more! 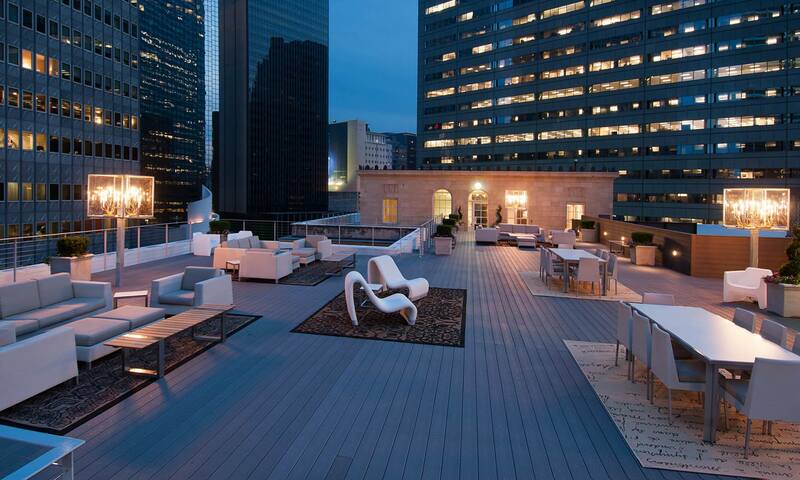 Live uptown, downtown, or anywhere in Dallas. We have your home listed here with us! A range of brand new apartments, that are all ready for you to move in, are now listed right here. 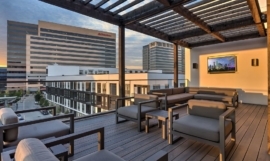 We’ve found beautiful, trendy apartments in upscale neighborhoods. Perfect for professionals! 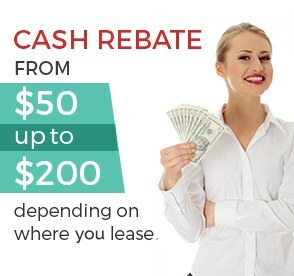 We’ll find your new apartment for no charge at all! Looking for the perfect home can be stressful when you’re moving to an unfamiliar city. 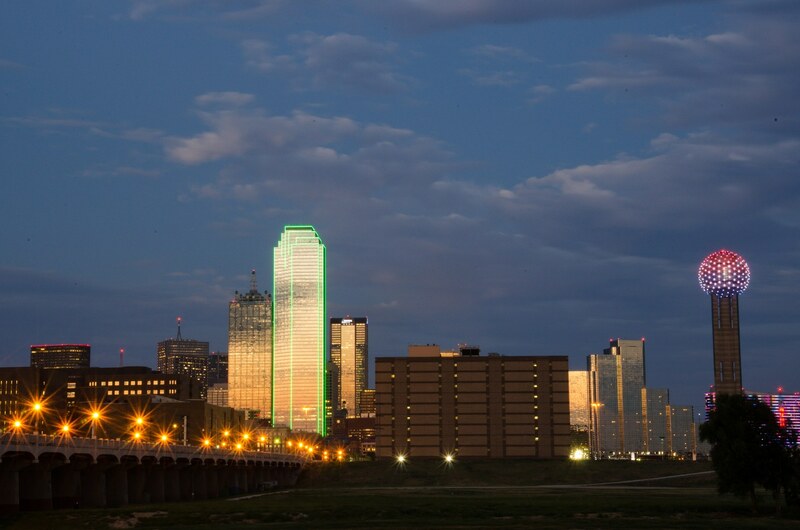 We make your life easier by providing updated apartment listings for neighborhoods across Dallas. Whether you’re looking for a spacious loft or a chic townhome, you can find the home of your dreams using our apartment locator service. 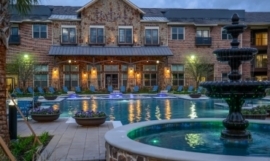 Townhomes in Dallas offer all the perks of a single-family home without the maintenance responsibilities. You’ll share a single wall with your neighbor but several of the maintenance costs will be covered by the homeowner’s association. If you want the feel of a single-family unit on a budget then a townhome is for you! 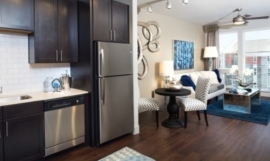 With our services, you can find a townhome that comfortably fits your budget. 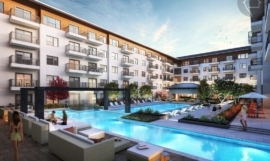 If you’re single or have a small family, you should check out the many apartments for rent in the new developments of Dallas’ suburbs. 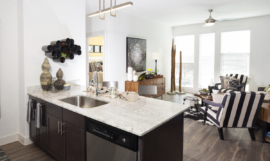 Lofts typically have an unusually flexible layout – one that you wouldn’t get from a conventional apartment. They also offer architectural perks that allow you to infuse personality into your home and turn it into a space like no other! Use our locator services to find your new townhome, apartment or loft. We’ve gathered listings from Dallas, Frisco and McKinney. We loved working with Lori @ Spirit Real Estate Group, she really put her heart into finding us a pet friendly apartment. 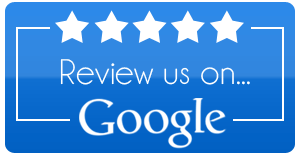 Thanks for finding us, and our two fur babies the perfect apartment! We started looking for a small apartment in Dallas some 6 months before we moved to the city. Thanks to you guys we found the right place, and signed the lease a month before we got here!